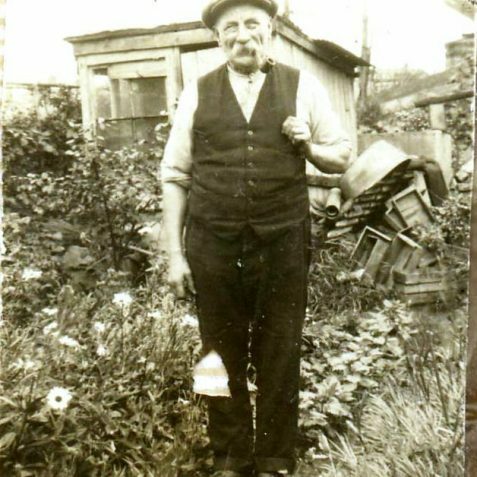 My great grandfather, William Marsh, was born in Hove in 1861. 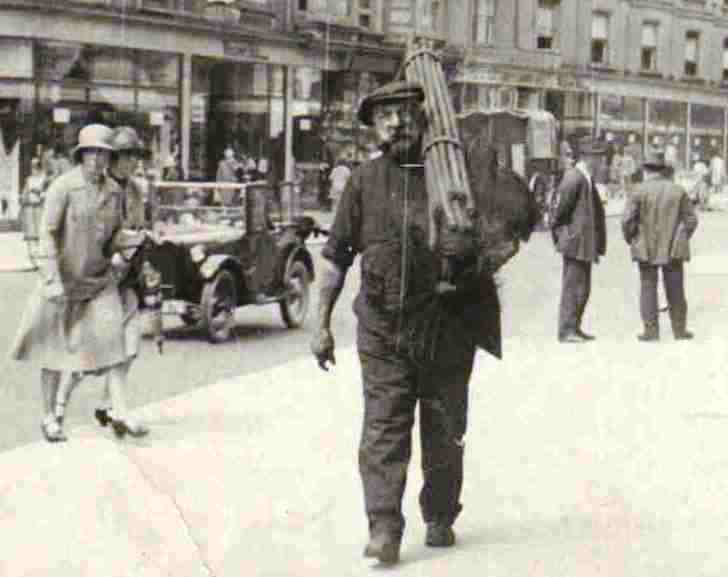 He was living at 18 Upper Market Street in Hove at the time of the 1911 Census, his occupation was Chimney Sweep. William Marsh married Annie Gardner who was born 9th June 1860 at 21 Rock Street Brighton. They had one son Robert George born in Hove 29th October 1881. Can anyone identify the streets where the first and second photographs were taken? 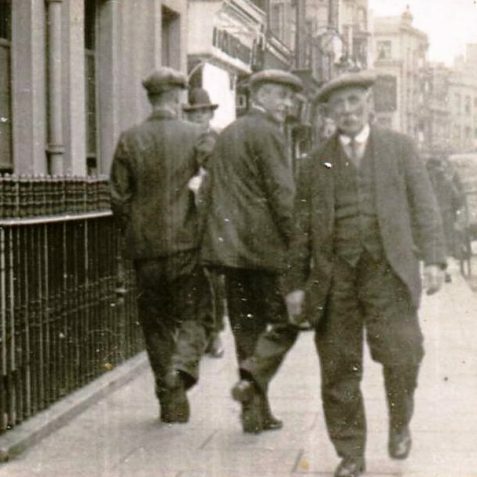 I think the first one looks as if it is opposite Hanningtons in North Street Brighton. 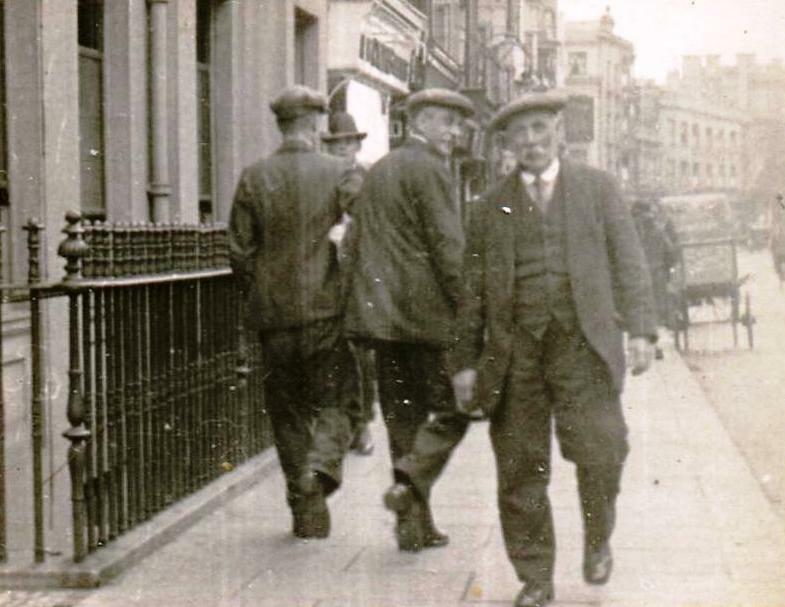 The second one looks very much like the south side of Western Road, Hove, close to its junction with Brunswick Place. William is walking towards that junction. 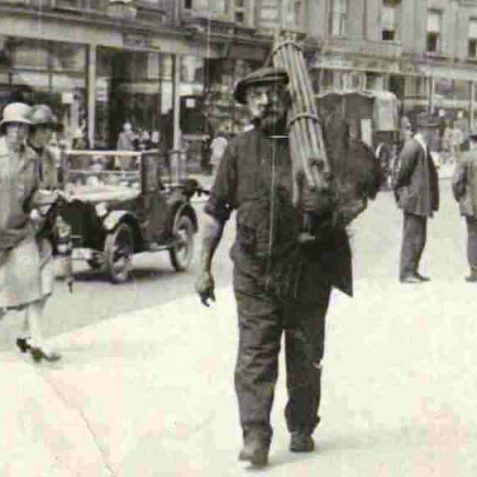 I remember Marshalls the chimney sweeps at the top of Richmond Buildings, Brighton. He went around on a motor bike and side car/box, full of sacks of soot and all his rods and dust sheets – surely must be the son of? 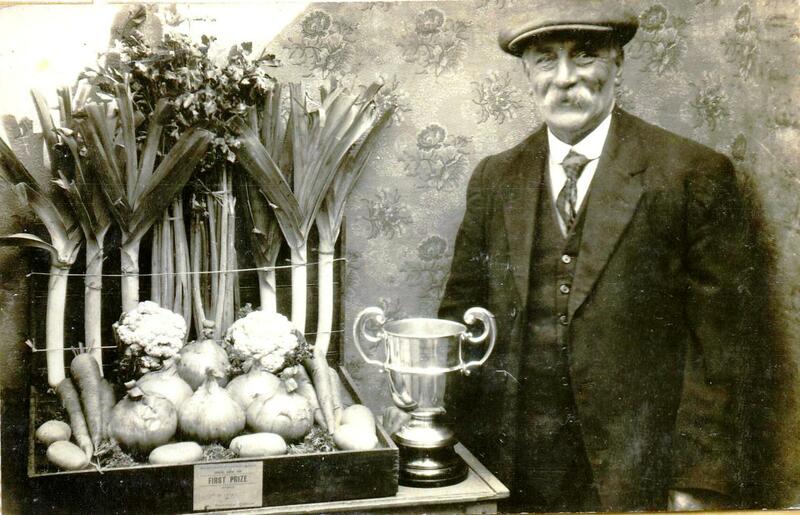 Could H Marsh be your great great grandfather? See this photo here: http://flic.kr/p/ckFJ1d. H Marsh, Chimney Sweep at 3 Sussex Road, Hove appears in Kelly’s Post Office Directory of Essex, Herts, Middlesex, Kent, Surrey and Sussex, 1867. 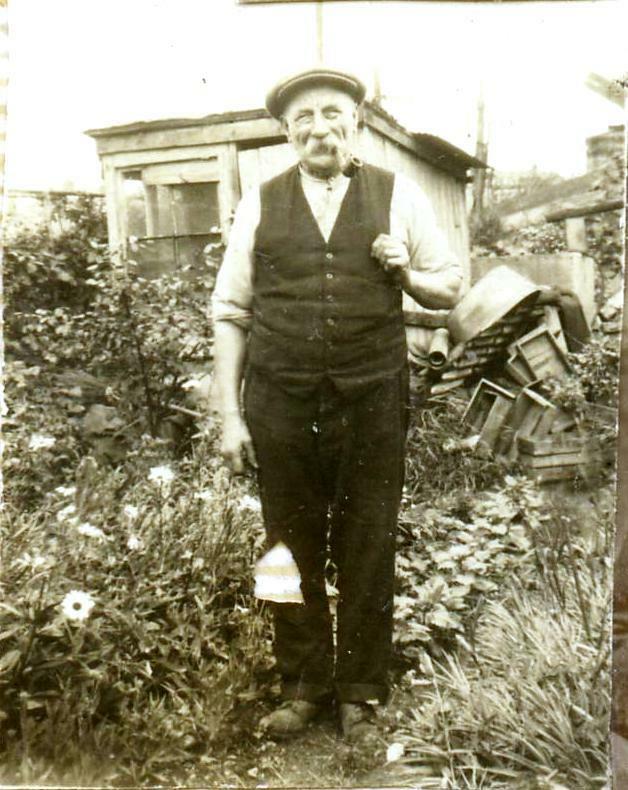 Robert Marsh(1841-1910) was the Father of William Marsh, my Great Grandfather, chimney sweep. I believe Henry Marsh was either a cousin or uncle of William. William Marsh had an uncle Henry Robert Marsh b1843 – d1892. He was also a chimney sweep and was living at 9 Sussex Road, Hove at the time of the 1881 census. I haven’t been able to find out yet if this is the same Henry Marsh as the one that was living at 3 Sussex Road, Hove in 1867. Nigel Bailey, sorry for not replying before as I’ve only just seen your question. One day I may find out if that Henry was my 2nd great grand uncle or not. 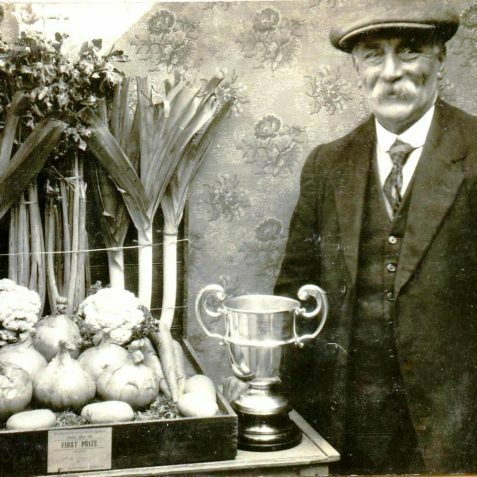 After many years of researching if our Marsh’s were connected with Henry Marsh of 3 Sussex Road, Hove, I have now found that he was the cousin of my Great Grandfather which makes him my 1st cousin 3x removed. He first lived with his parents & siblings at 9 Sussex Road which was demolished in 1893 to allow for Hove Baths & Laundry to be built where numbers 5 to 11 once stood. Henry T. Marsh, the son of Henry Robert Marsh (who died 1892), lived at 3 Sussex Road until 1931 or 1932.